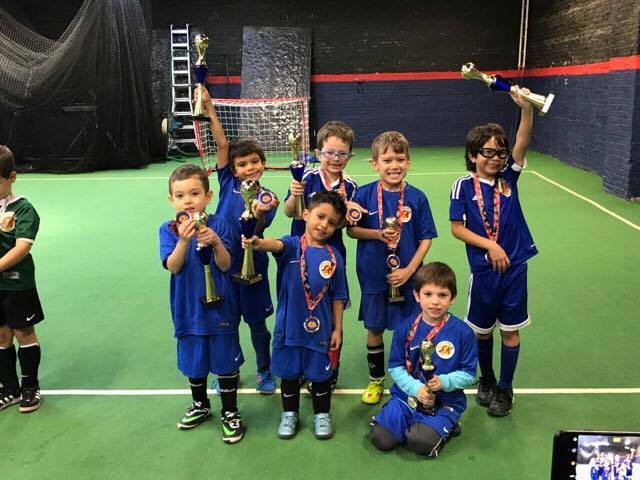 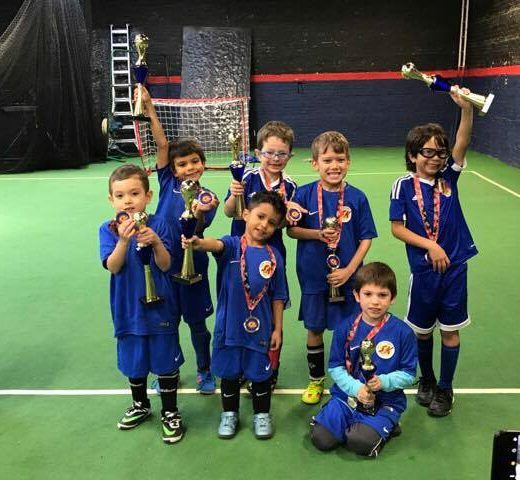 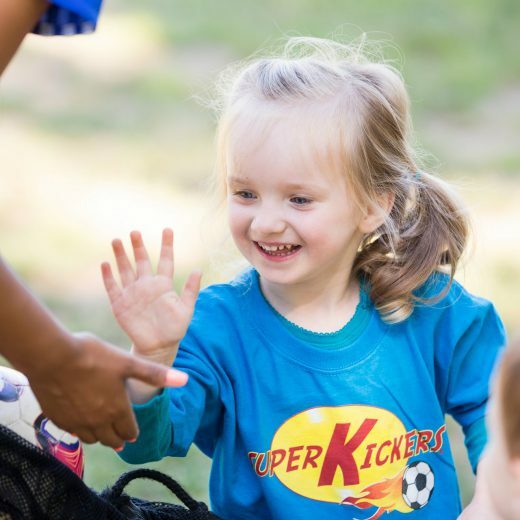 Super Kickers kids soccer program consists of 5 seasons throughout the year: Fall, Winter, Mid-Winter, Spring, and Summer. 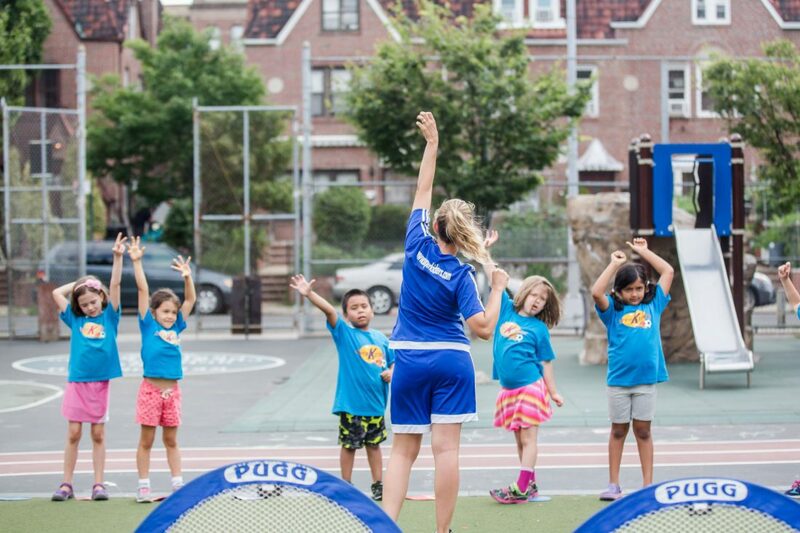 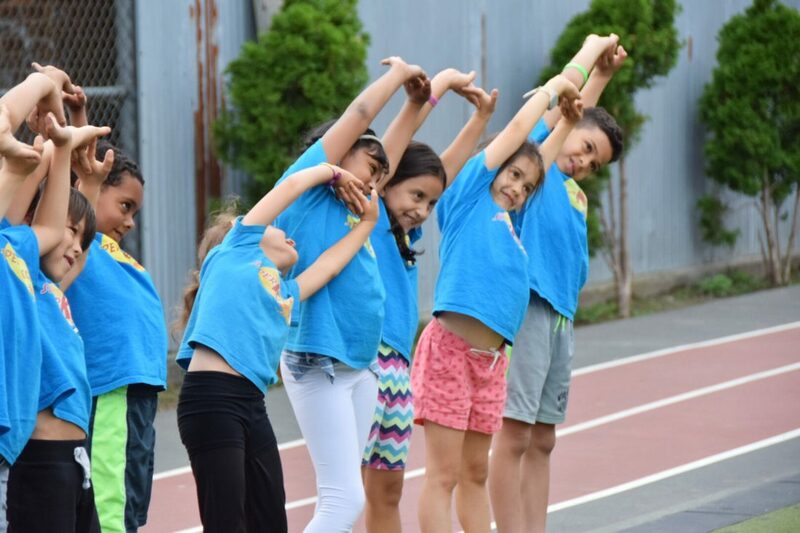 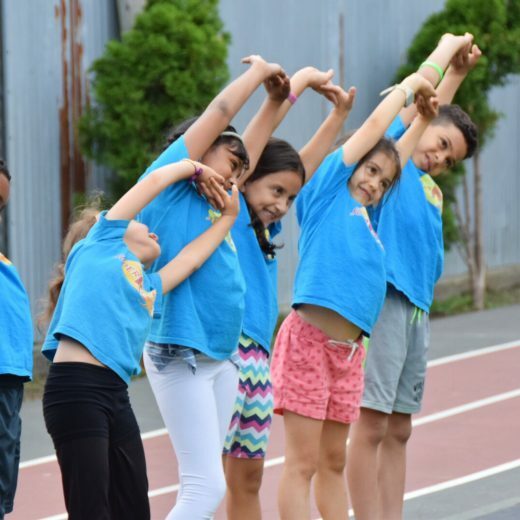 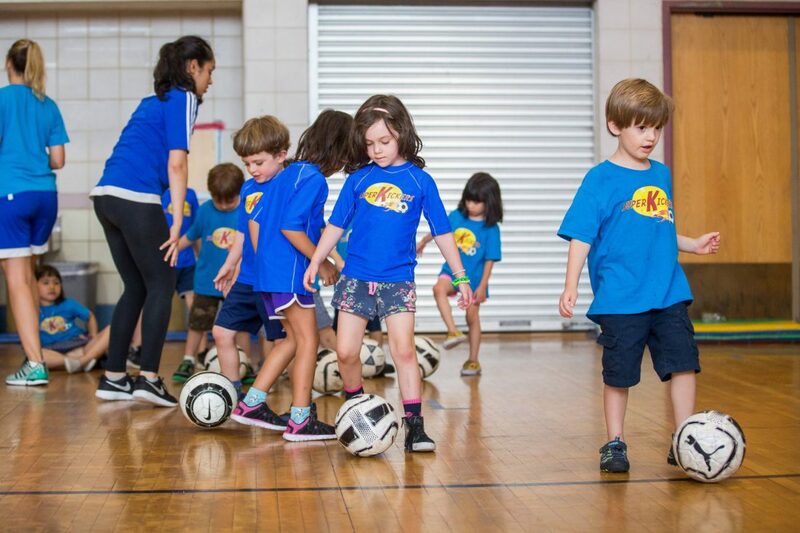 Classes are offered every day of the week in Jackson Heights, East Elmhurst, Astoria and Middle Village. 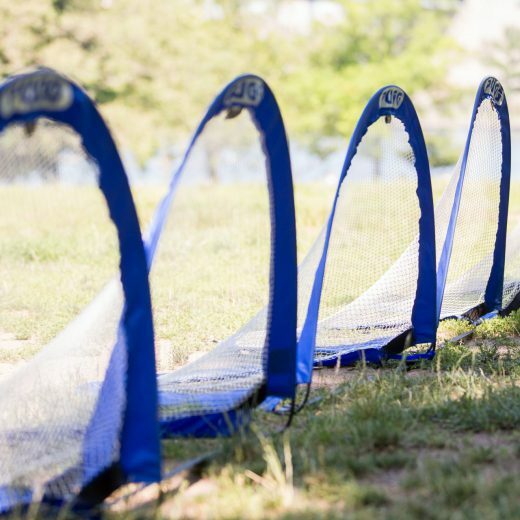 They are located both indoor and outdoor, depending on the season and location. 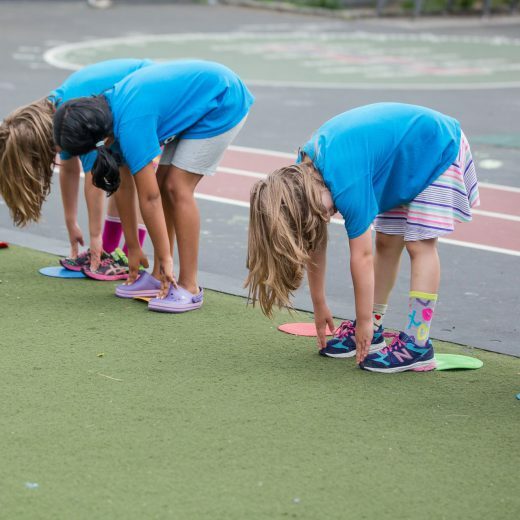 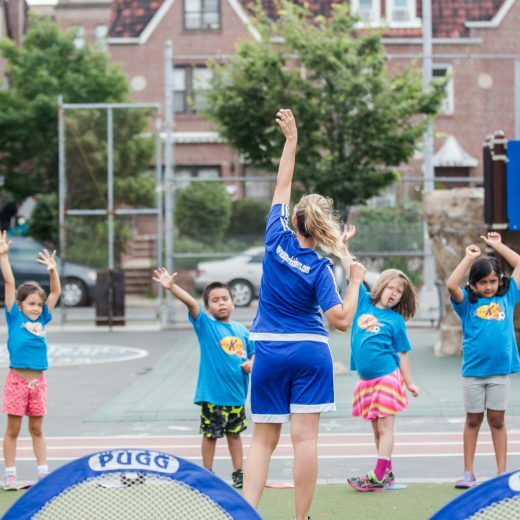 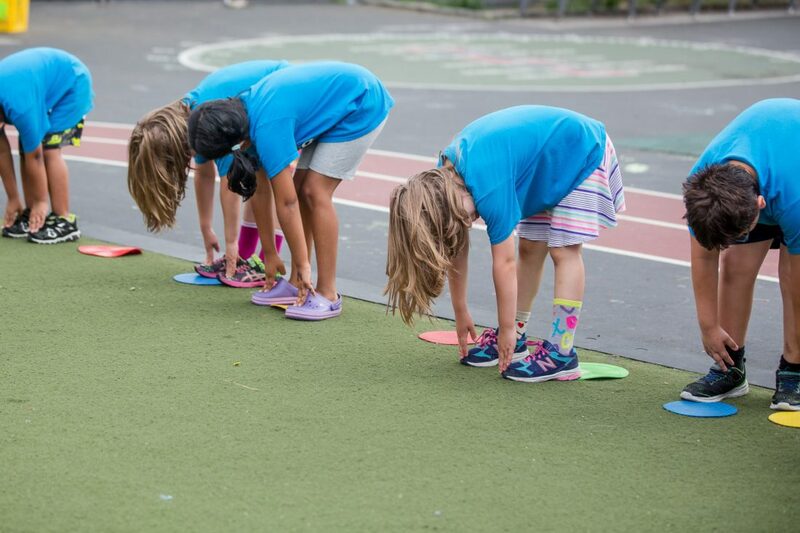 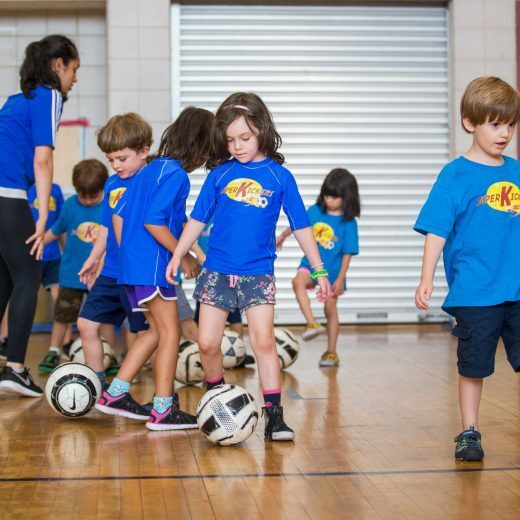 They range from 30 minutes to 1 hour and consist of a warm-up, stretches, soccer basics, soccer activities, and soccer games. 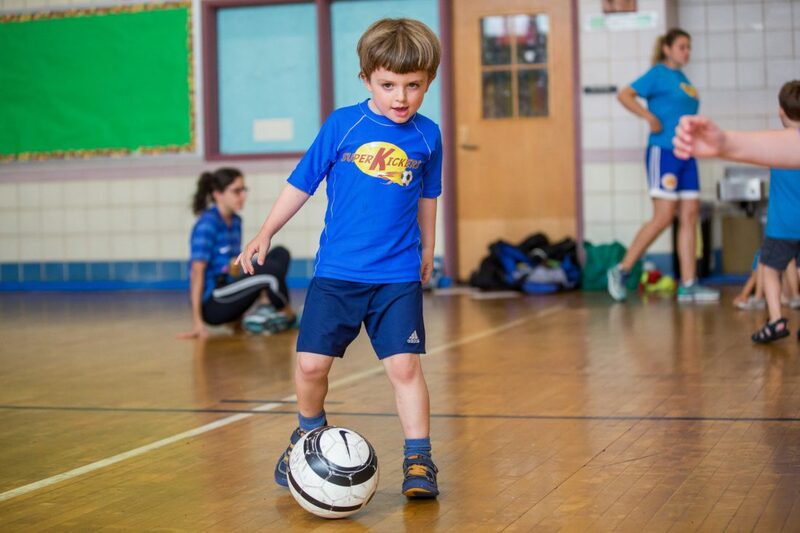 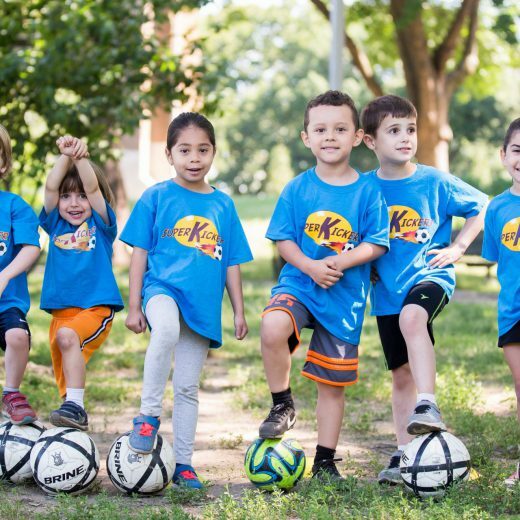 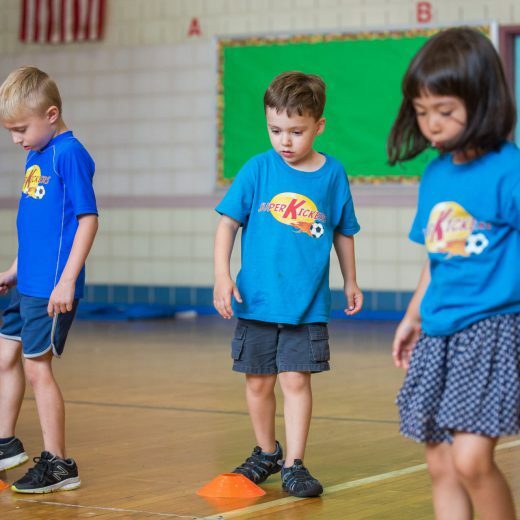 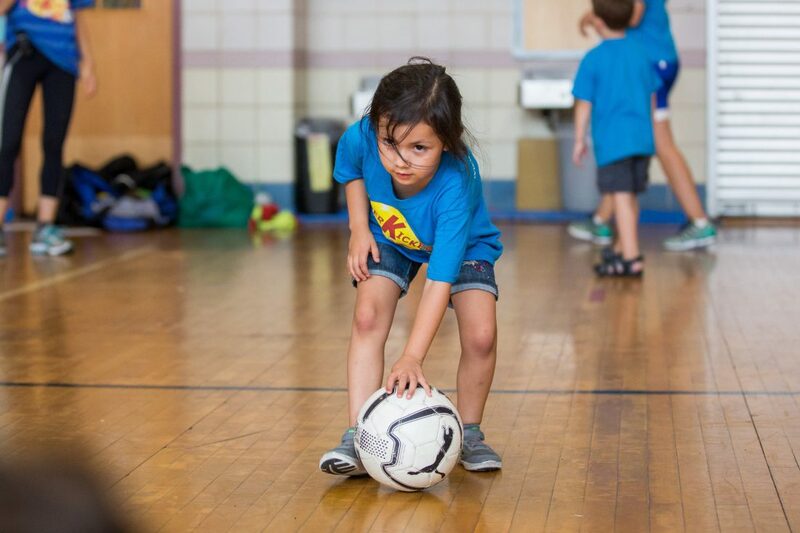 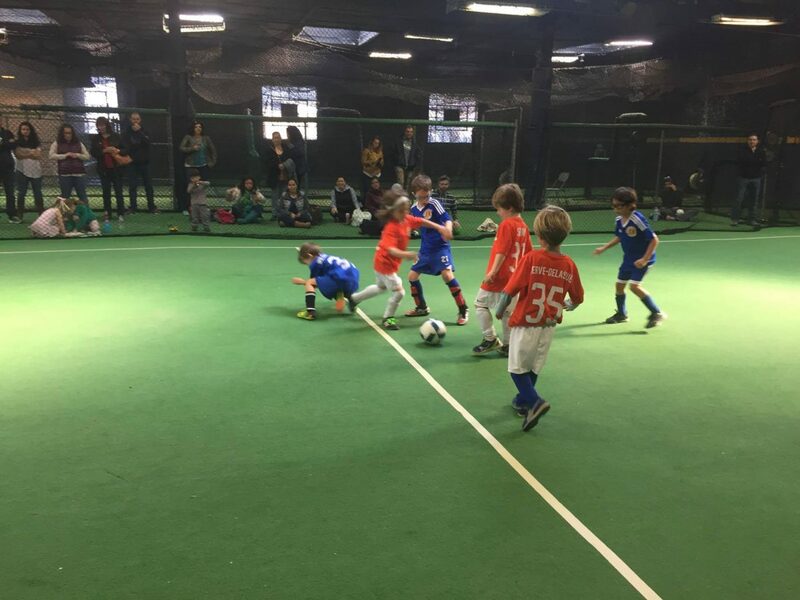 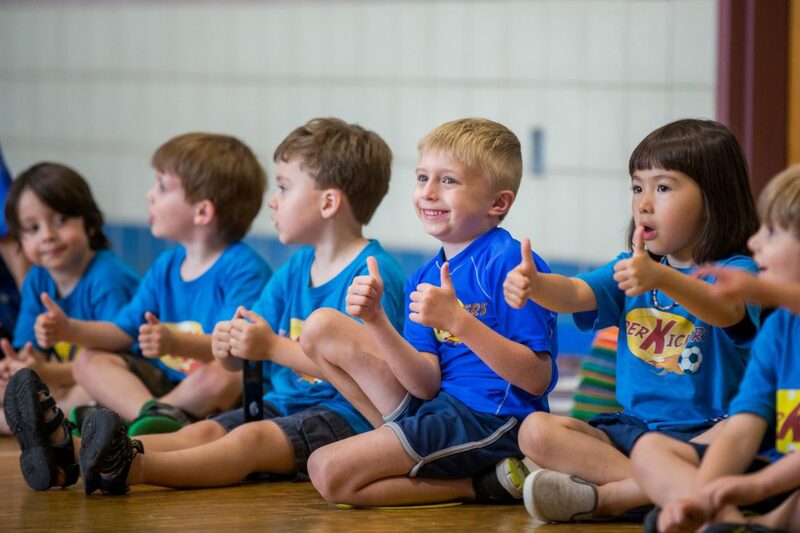 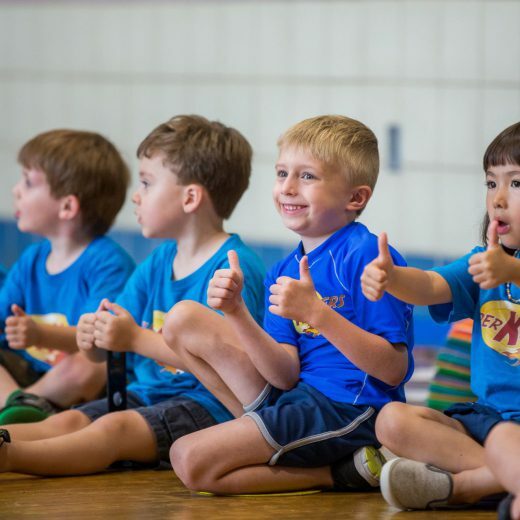 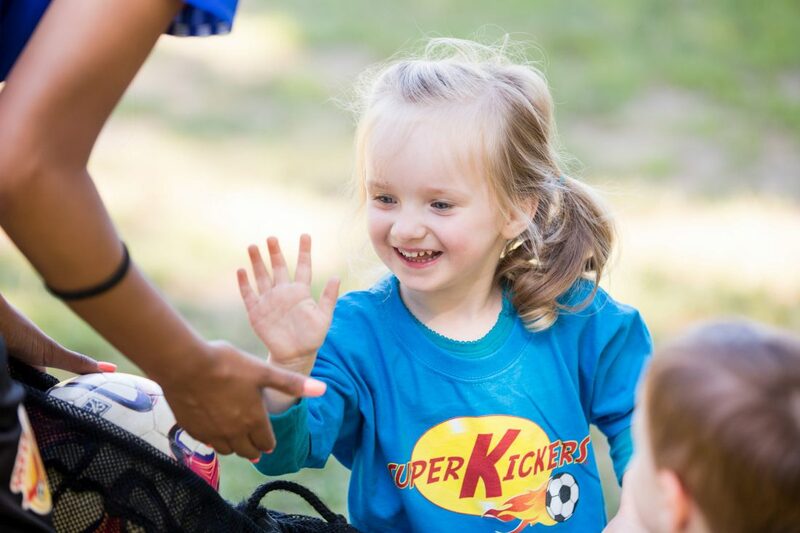 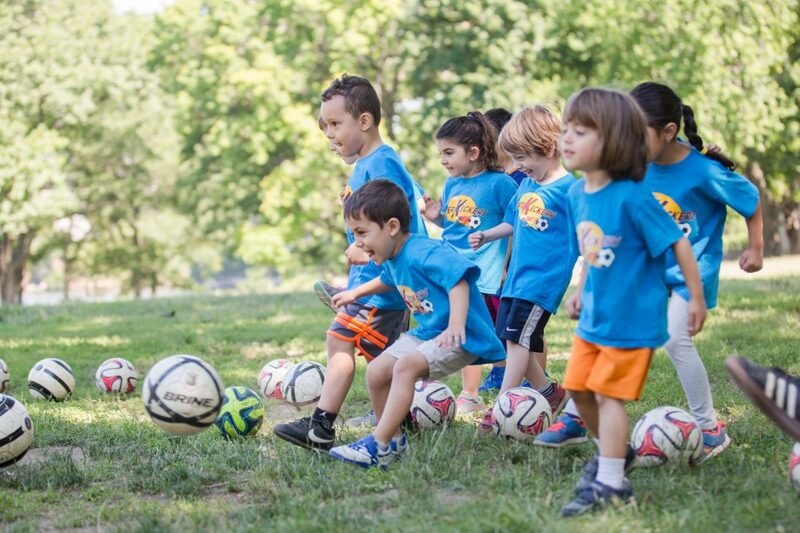 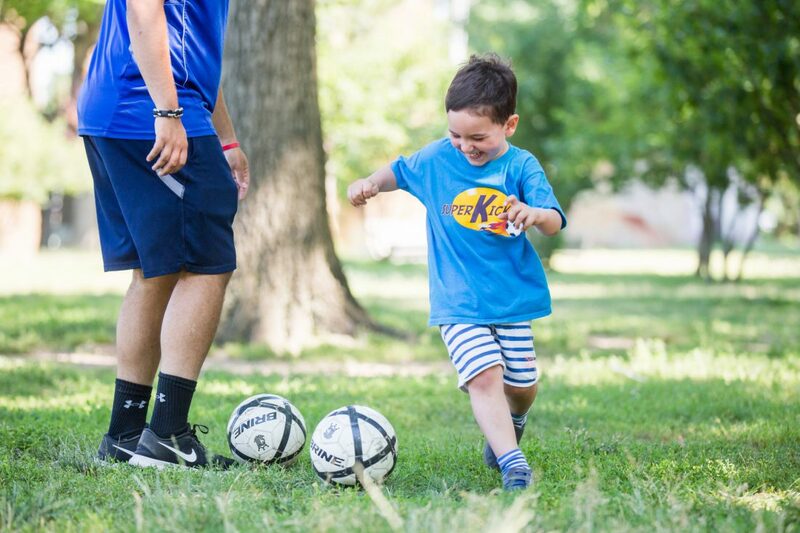 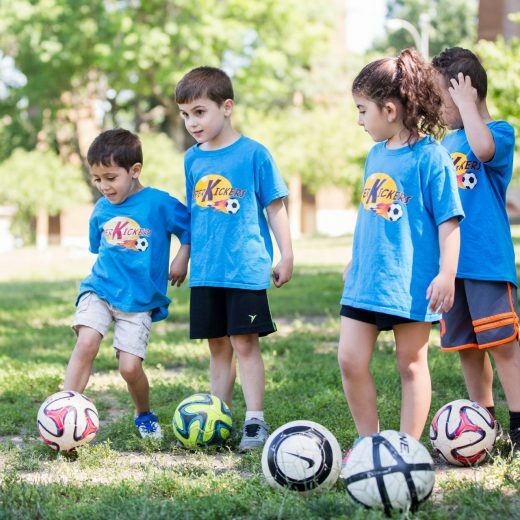 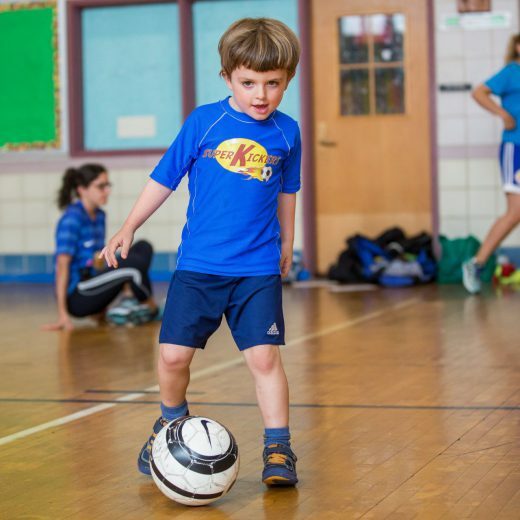 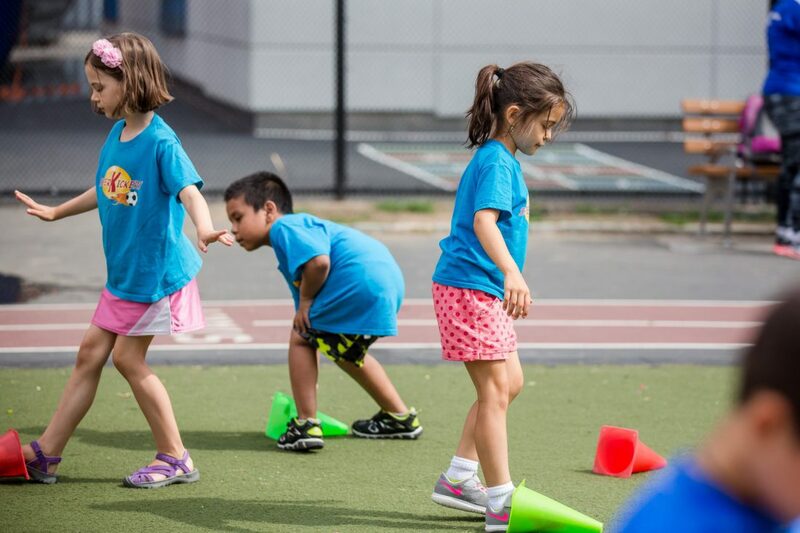 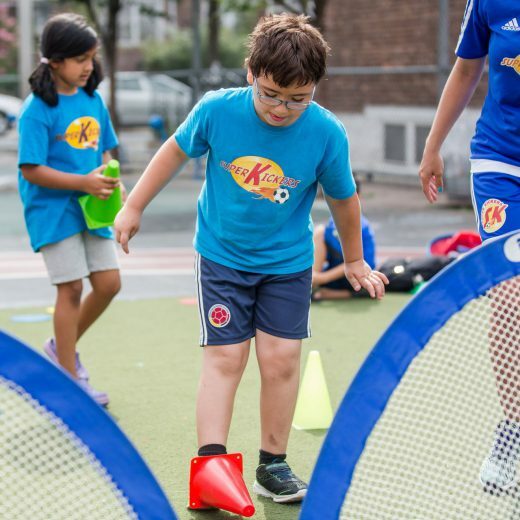 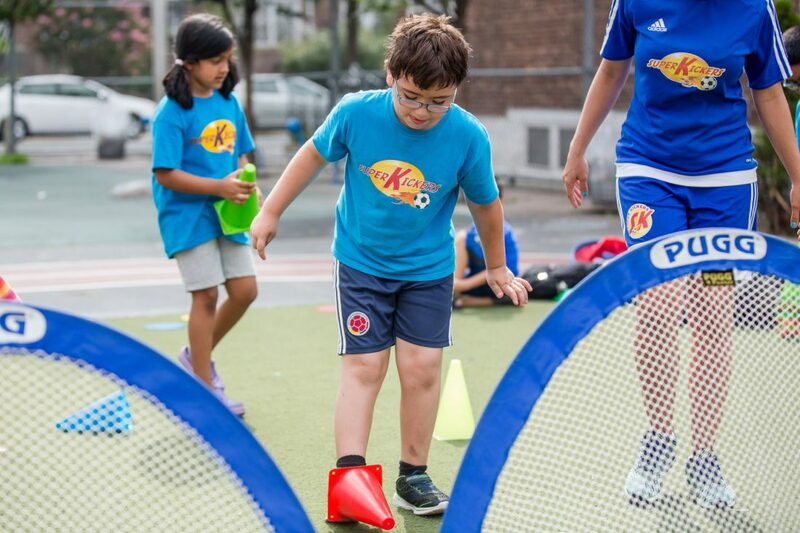 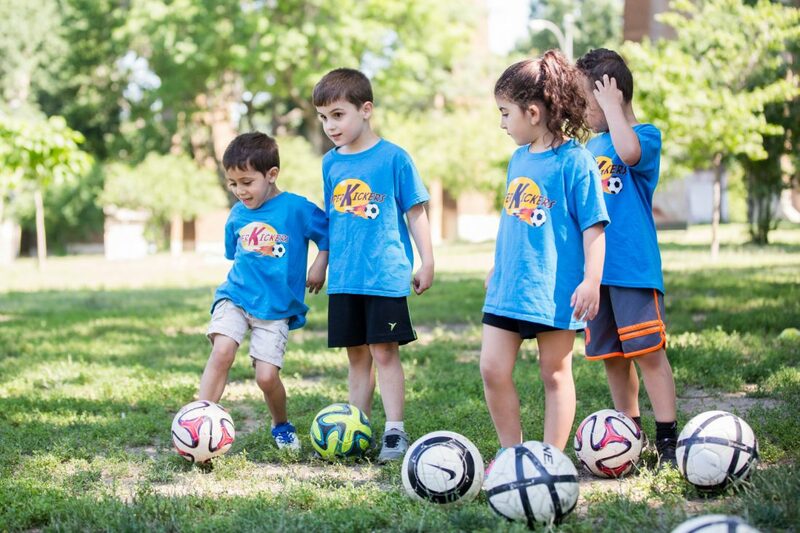 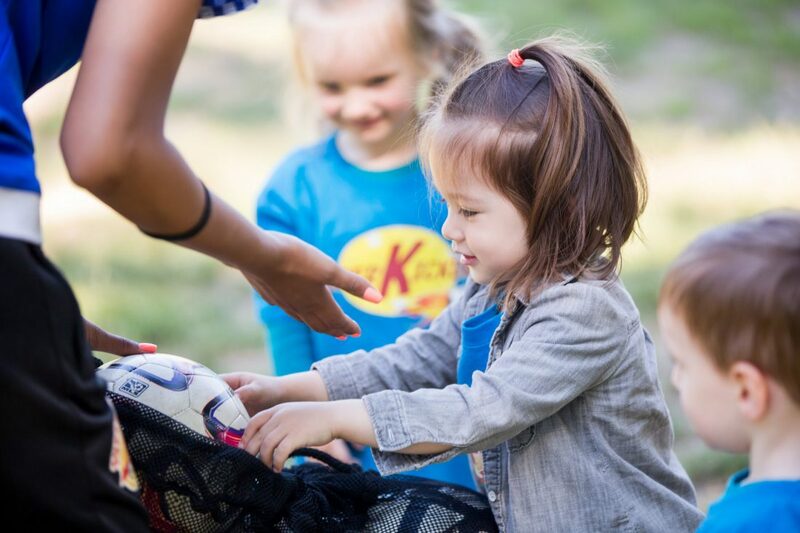 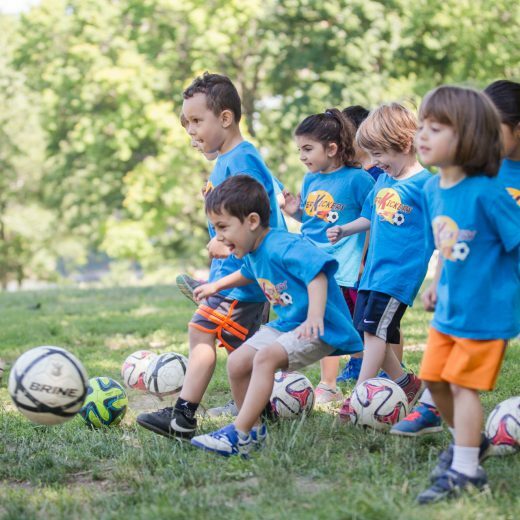 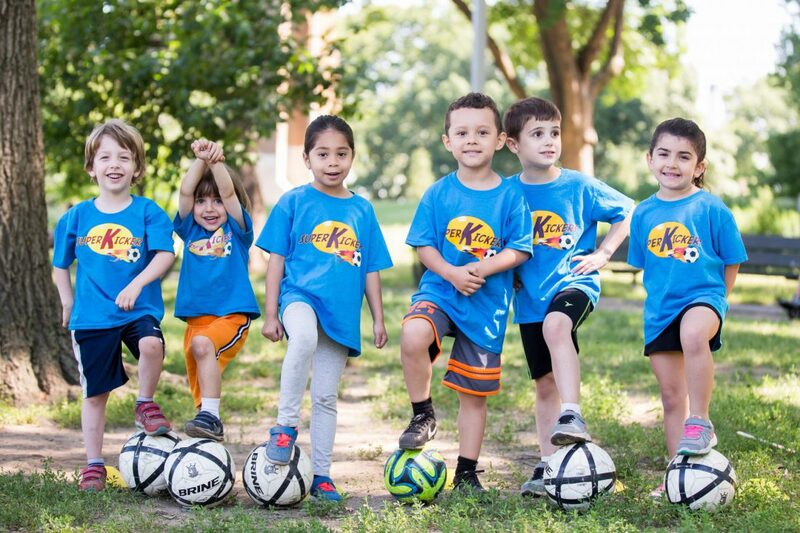 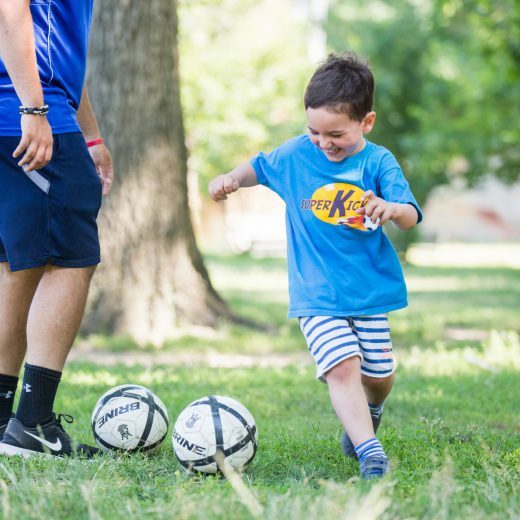 Super Kickers offers kids soccer classes for kids ages 1-12 years old. 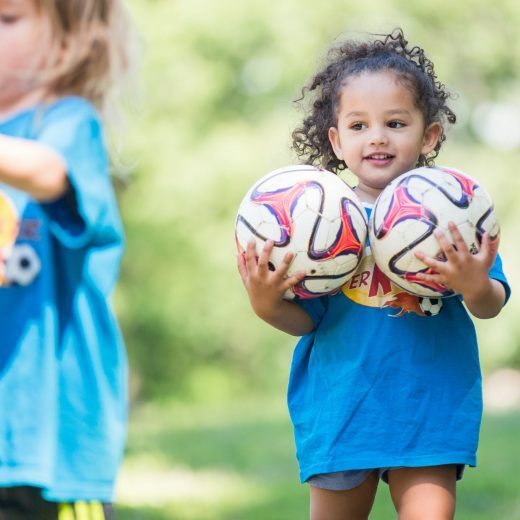 Soccer is the beautiful game played by millions of young girls and boys across many continents; from the beaches of Rio, the streets of major cities, to local parks. 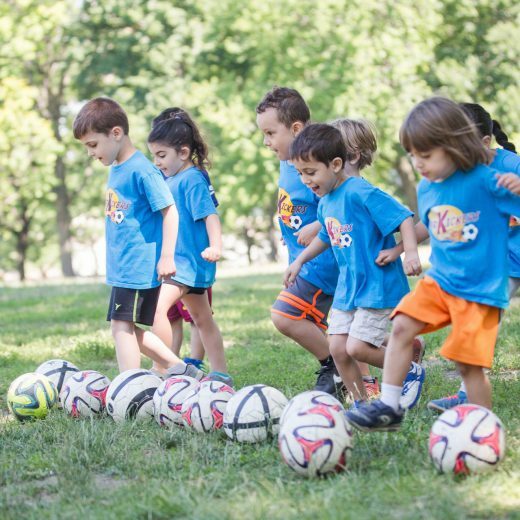 Getting your child to participate in an organized soccer school or club can offer tremendous benefits to you and your child. 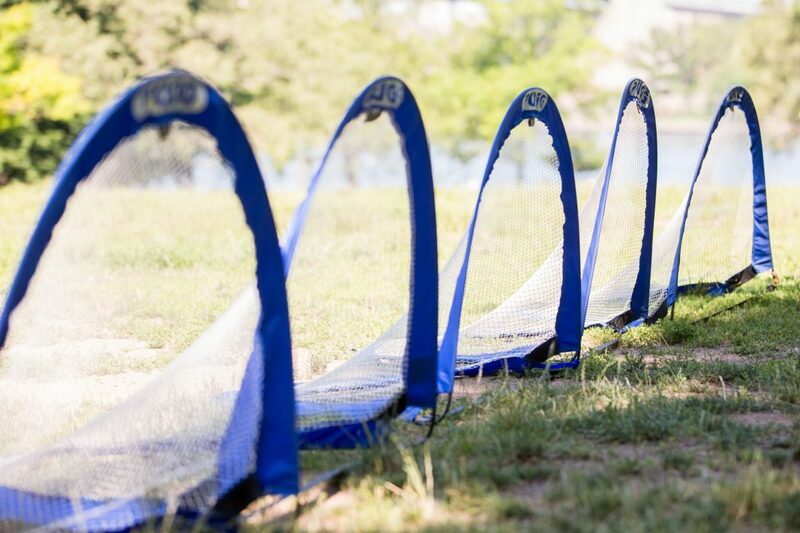 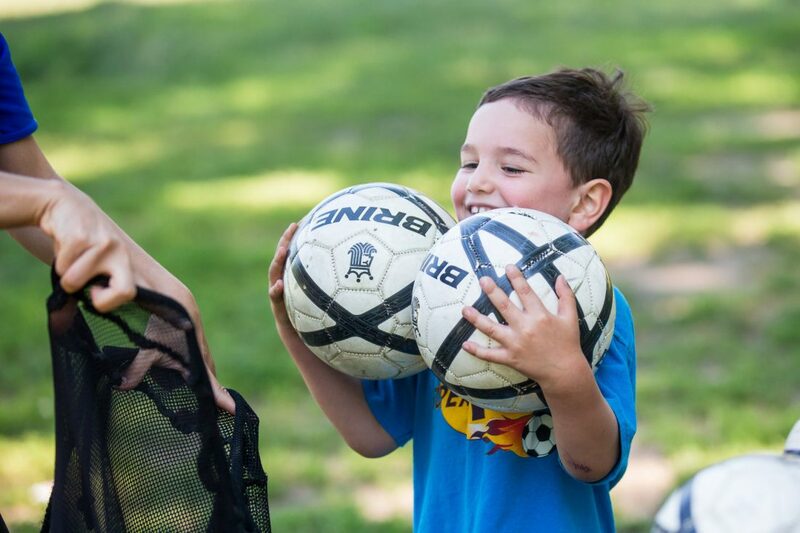 The number one reason why children play soccer is to have fun! 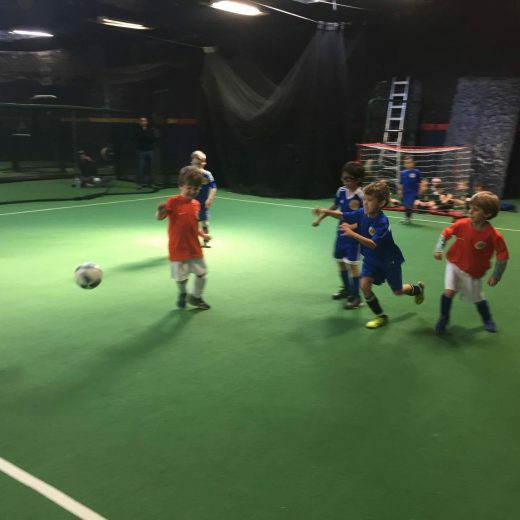 Social benefits such as: mixing with others, having to work as a team, working individually toward a collective goal, experiencing emotions involved in the game, striving to be the best, supporting and helping others are all by products of playing soccer. 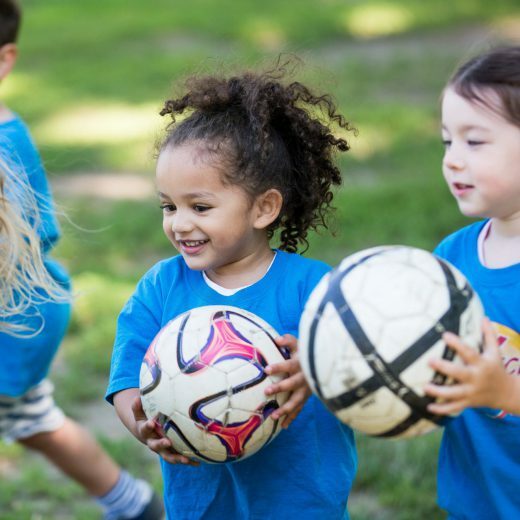 Studies have shown that getting young children involved in soccer at an early stage promotes a healthy attitude towards the game and instills the qualities of a good sportsman. 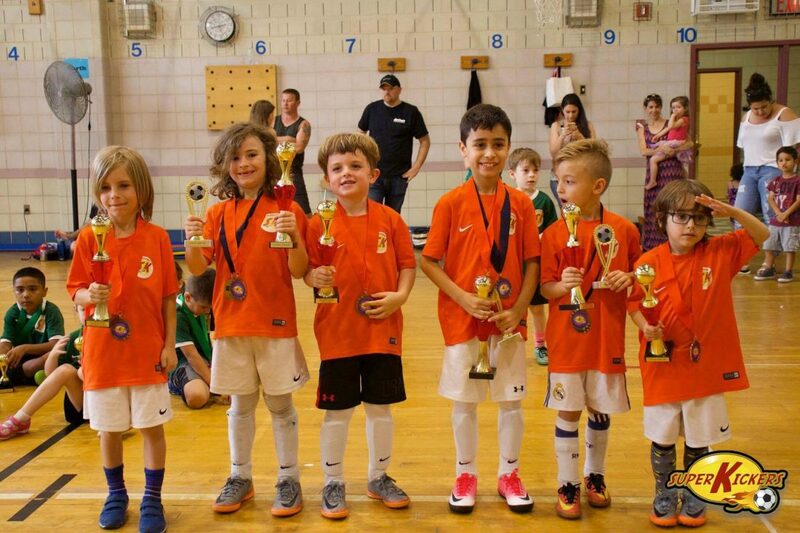 This attitude extends off the field and continues with them into adult life. 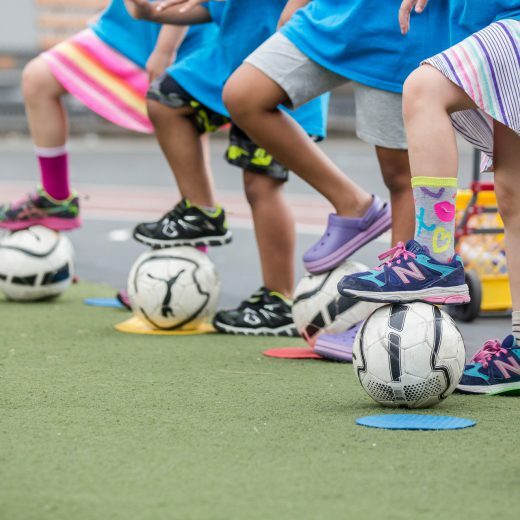 Through playing soccer and encouraging children to exercise regularly, many of the risk factors associated with heart disease such as obesity and diabetes can be reduced significantly. 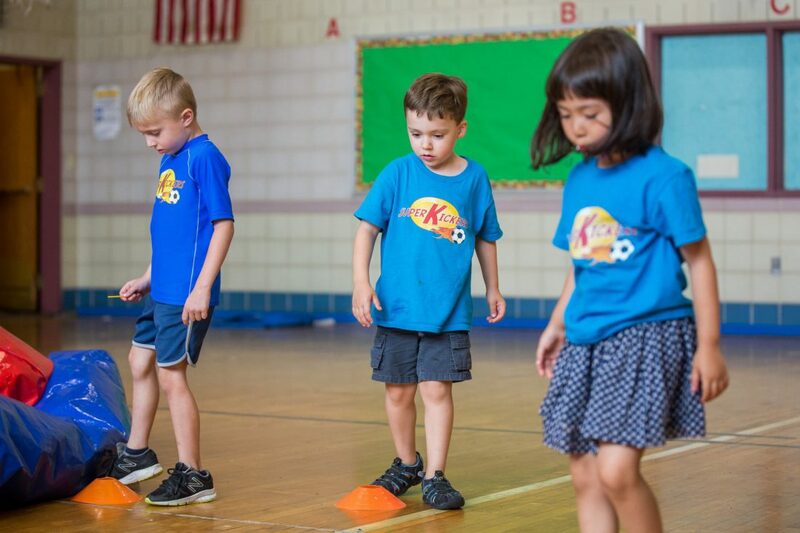 Soccer benefits their overall fitness level and improves their coordination, balance & flexibility, speed & stamina, agility, and ability to think ahead and make quick decisions. 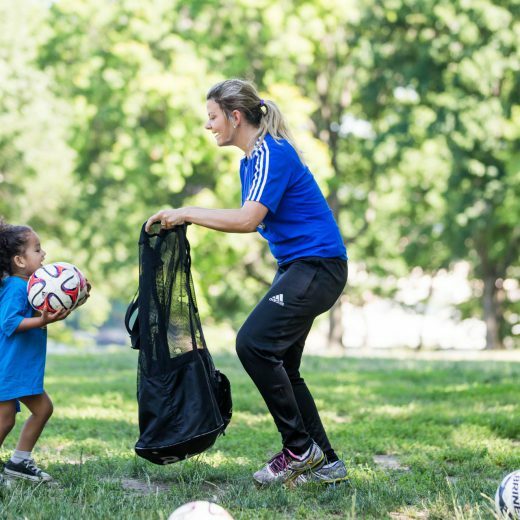 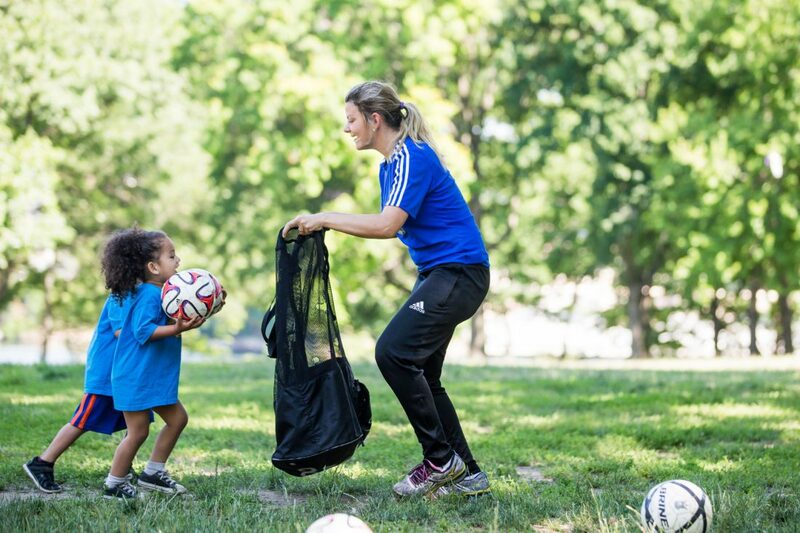 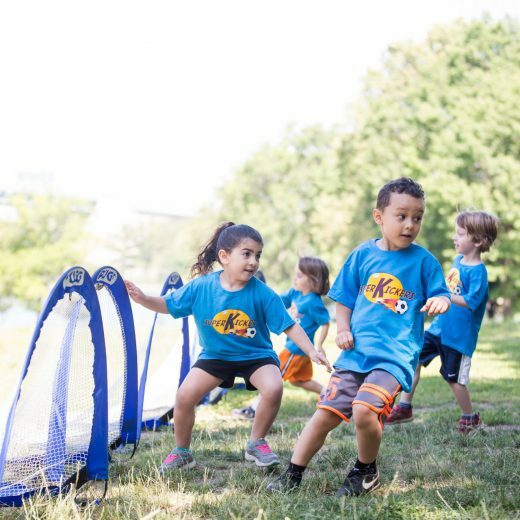 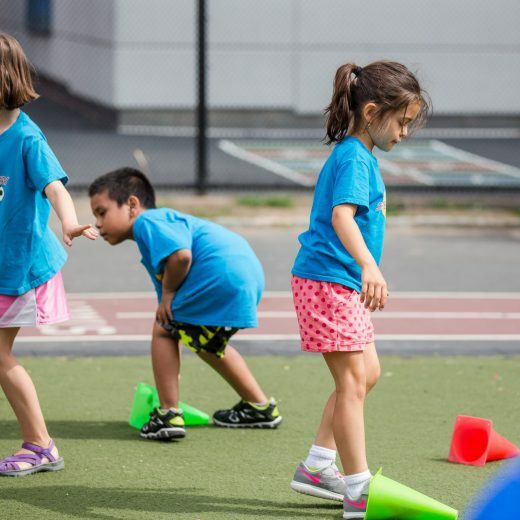 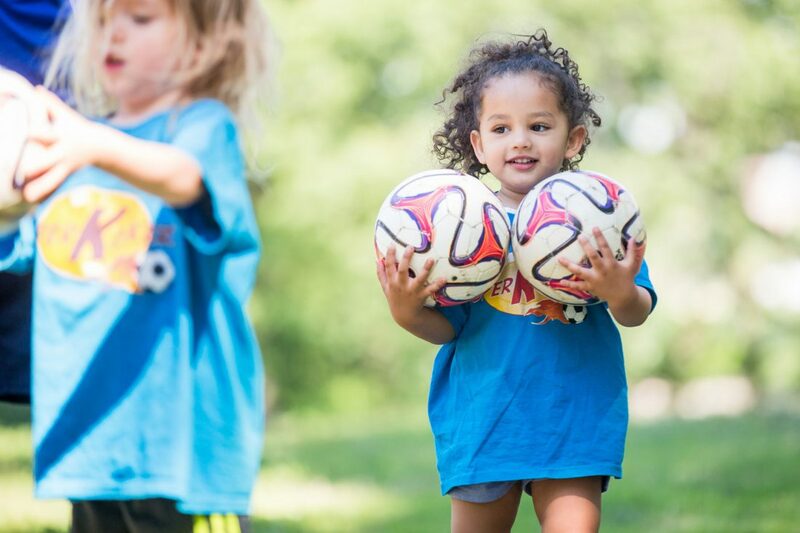 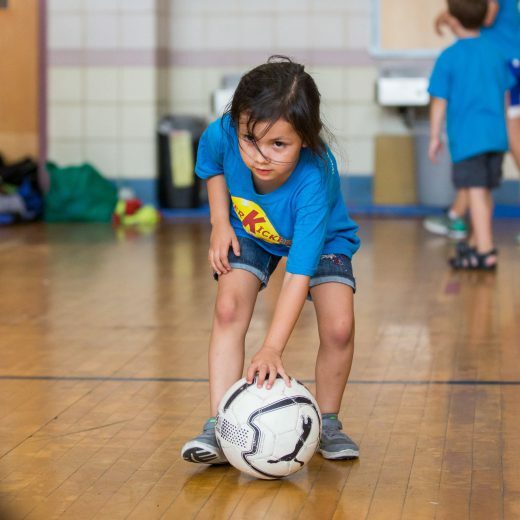 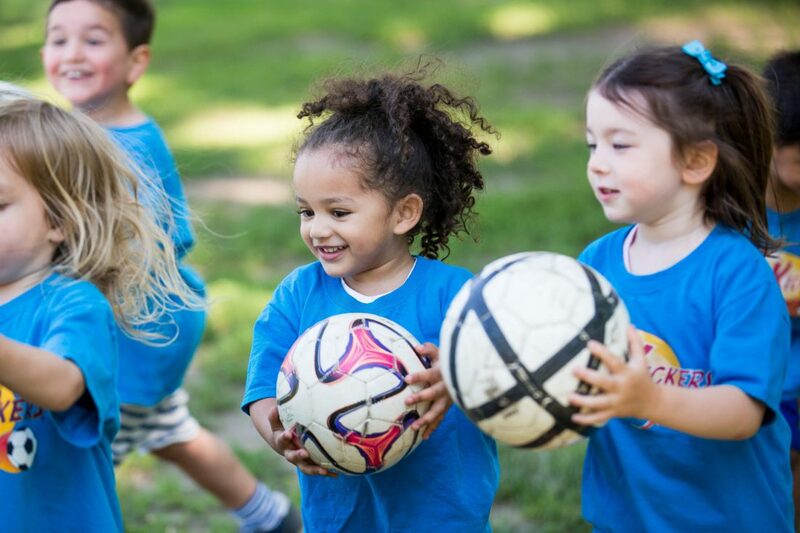 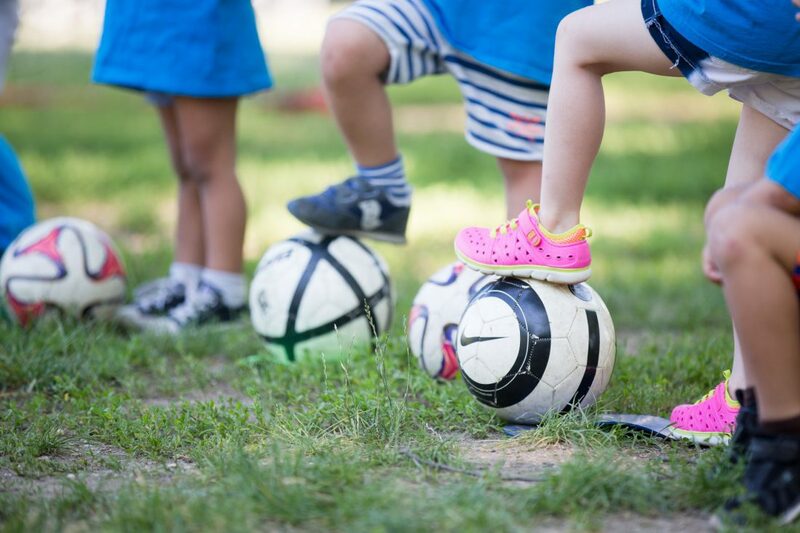 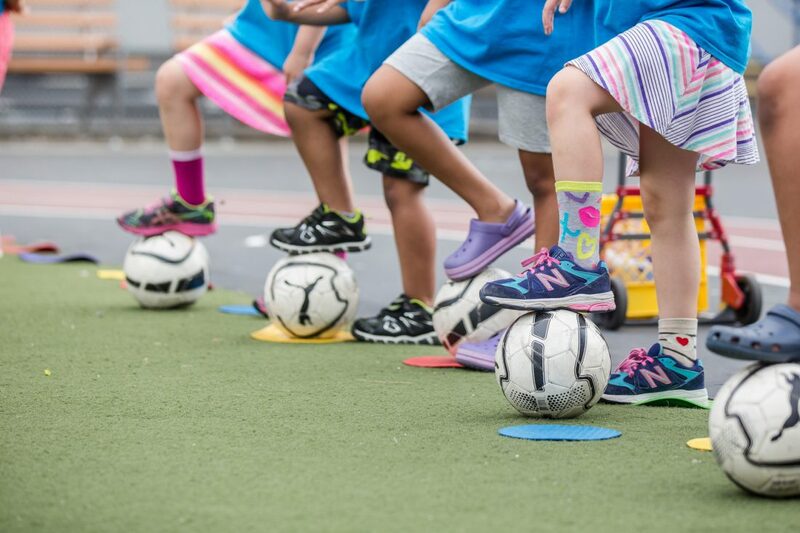 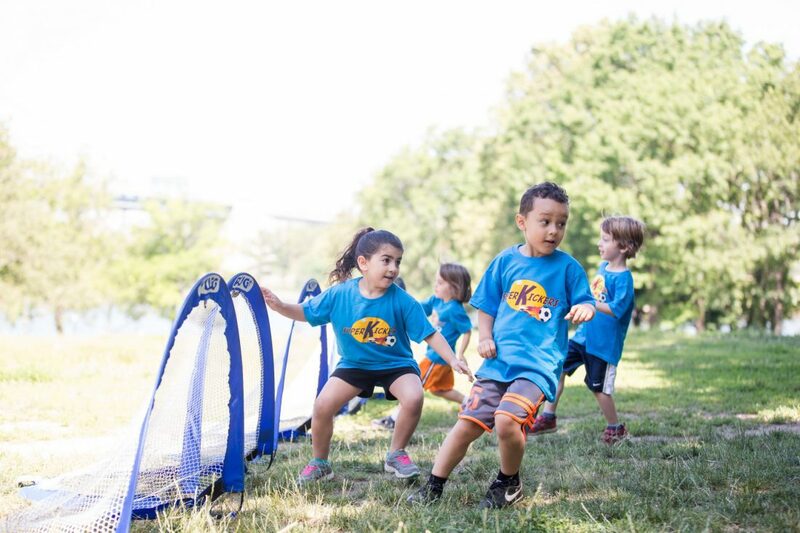 Soccer can aid in increasing your child's self-esteem, which could drive their performance not only the soccer field but in other areas of their lives as well! 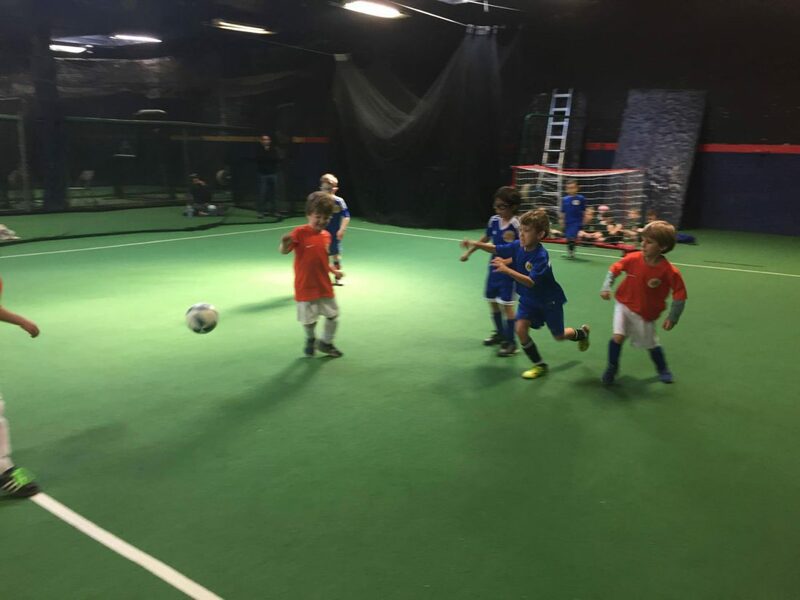 Soccer is a game played by two teams with a round ball that may not be touched with the hands or arms during play except by the goalkeepers. 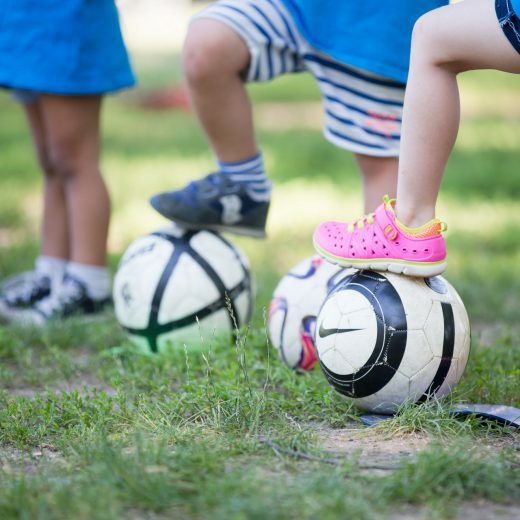 The object of the game is to score goals by kicking or heading the ball into the opponents' goal. 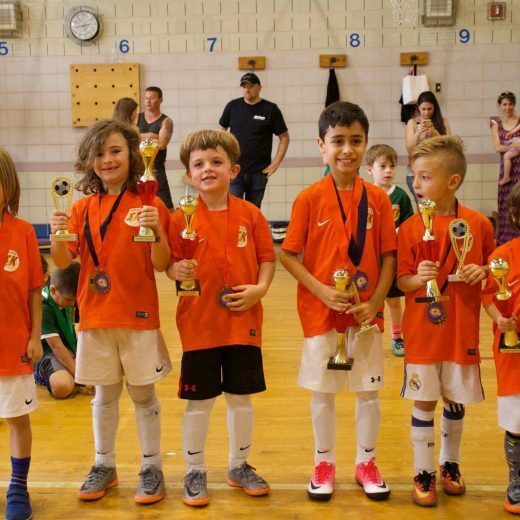 The team that scores the most goals by the end of the game wins. 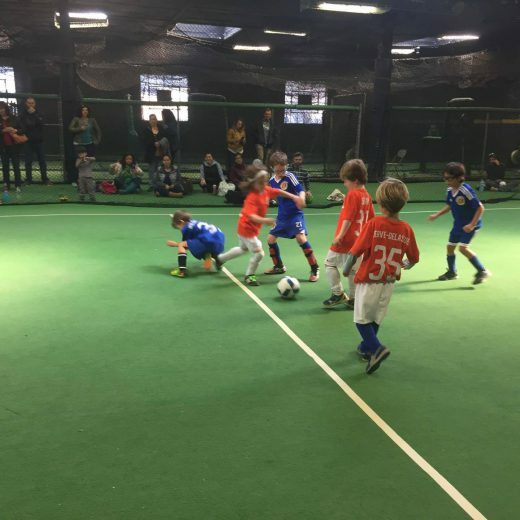 The Laws of the Game were originally codified in England by the Football Association in 1863 and have evolved since then. 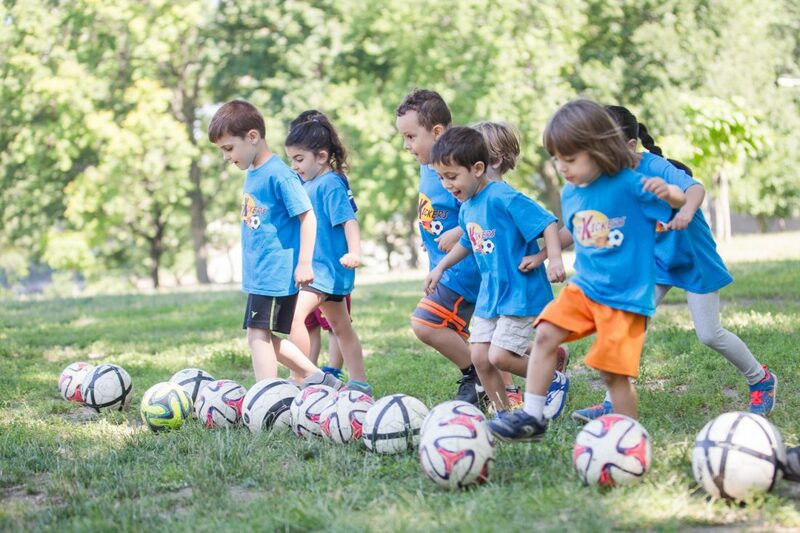 Association football is governed internationally by FIFA, which organizes the FIFA World Cup every four years. 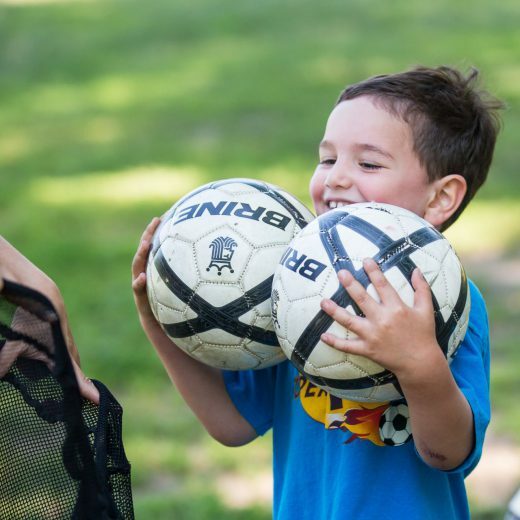 At the turn of the 21st century, the game was played by over 250 million players in over 200 countries, making it the world's most popular sport.